Over 5000 years back, Ayruveda originated in India and took over the world with its benefits and advantages. 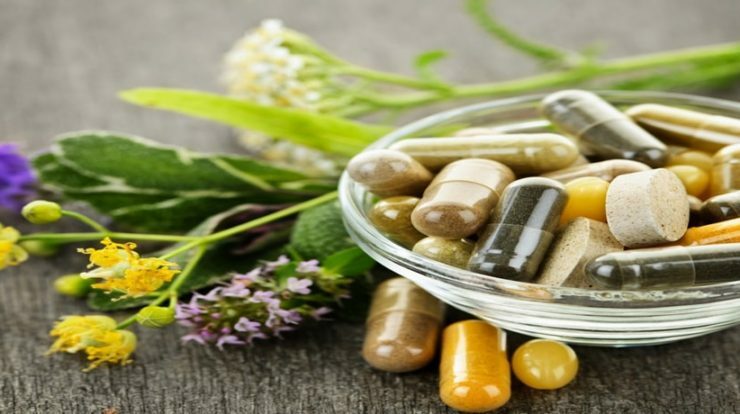 Even today, researches and studies are conducted in universities across the world to gather knowledge on different natural therapies and herbal healings. Today, health centres are including Ayurveda as a subject in their studies so that they can find solutions to different diseases and illnesses in a more natural way. Cancer is one of the deadliest and most-feared diseases doing rounds of the world currently. This is so because proper treatment and prevention of cancer is still not available to the world. There is always a risk of losing a life to cancer no matter what treatment is given. Also, there are many different kinds of cancer existing today. Cancer develops in a body when toxins gather at or around a specific organ, over a period of time. To prevent them from accumulating, get the best Ayurvedic treatment for cancer in India without further delay. People have deviated from a healthy lifestyle and that has led to such widespread of cancer. Their immunity has gone down, their metabolism rates have fallen and their digestion systems have degraded considerably. All these factors, together, contribute to making the body vulnerable to deadly diseases like cancer. 1. Immunity – Herbs like tulsi and others, help increase the immunity of the body. Most diseases affect us because our immunity levels are low. Resorting to ayurvedic diets and leading a healthy lifestyle by consuming the necessary minerals and herbs, you can empower your immunity level and fight off cancer and the early symptoms quite easily. 2. Consumption of amla – Studies show that Amla is rich in vitamin C and other necessary complex compounds like quercetin, pectin, phyllaemblic, etc. This means that they have great restoration powers. Further researches suggest that Amla can help greatly in fighting off cancer cells and destroying them, without adversely affecting the solid cells. They do not allow cancer cells to develop at the organs. 3. Sugar, alcohol and cigarettes – If you want to keep cancer and other such deadly diseases away then you should practise abstinence from the consumption of alcohol, sugar and products that contain sugar in large quantities. Also, one should never smoke cigarettes because the cigarette smoke can cause cancer. 4. The Aswhagandha herb – Ashwagandha or Indian Ginseng is a renowned adaptogen. Stress, fatigue, trauma and anxiety are some of the biggest reasons why people fall victim to cancer. For hundreds of years, the Ashwagandha herb has been used medically, in the treatment of fatigue, trauma, stress and anxiety. It helps reduce them and fills a person with a lot of energy which helps them stay healthy from both the inside and the outside. 5. Changing lifestyle – Ayurved believes that your best chance at fighting cancer is to prevent it in the first place. You need to change your lifestyle if you want to keep cancer at bay. Eating healthy is important. You need to start having a lot of green vegetables. You need to get enough rest and you need to exercise regularly. If you are fit and you have a healthy diet, then you will have a chance at preventing cancer. So, those were some of the tips you should keep in your mind. If you are looking for the best Ayurvedic treatment for cancer in India, there are some really good ayurvedic centres available.